The Capitals return home for a Game 3 matchup against the Vegas Golden Knights in the Stanley Cup Final. The series is tied 1-1 following Washington’s 3-2 Game 2 victory, the first win in the Stanley Cup Final in franchise history. Game 3 will be at Capital One Arena tomorrow night at 8 p.m.
Brooks Orpik scored the game-winning goal in Game 2. That marked Orpik's first goal since Feb. 26, 2016, ending a goalless drought that spanned 220 regular season and playoff games (181 regular season games, 39 playoff games), which was the longest active goalless streak in the NHL. During that same span, Orpik ranks third among all NHL defensemen in hits (595) and sixth in blocked shots (446). Orpik's goal marked his third career game-winning goal in 1,128 career regular season/playoff games and his second career playoff game-winning goal (May 11, 2013 versus New York Islanders). 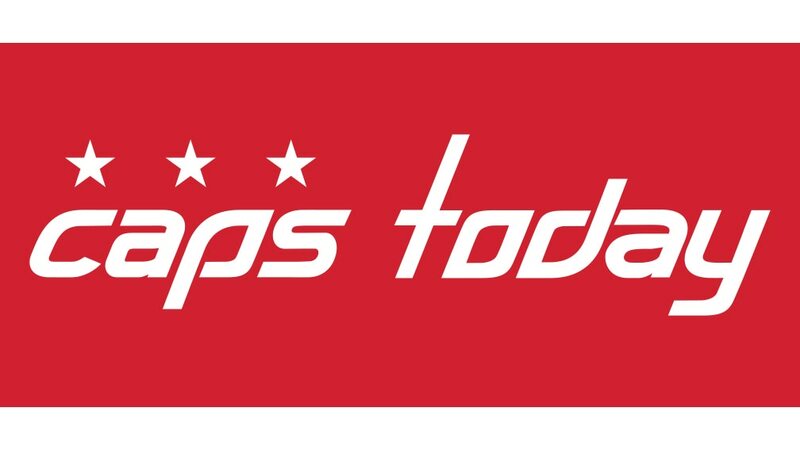 The Hockey News: The Save: Breaking Down Braden Holtby's Miraculous Stop In Capitals' Game 2 Win / Orpik The 10th-Oldest Player To Score Game-Winner In Stanley Cup Final — Who Are The Others? ESPN New York 98.7: Game Misconduct Podcast: The Save. Sports Illustrated: Do Capitals Need More of Braden Holtby's Late-Game Heroics? SportsNet: Home Ice Disadvantage For Capitals Heading Into Game 3 / In Complete Awe Of Holtby Save, Maybe Best Ever / Lars Eller Chance To Prove He's More Than 3rd Line Centre / How Do Capitals Withstand Loss Of Leading-Scorer Kuznetsov?